Oil Delivery, Burner Repair & Air Conditioning installation and repair for Nassau and Suffolk County. 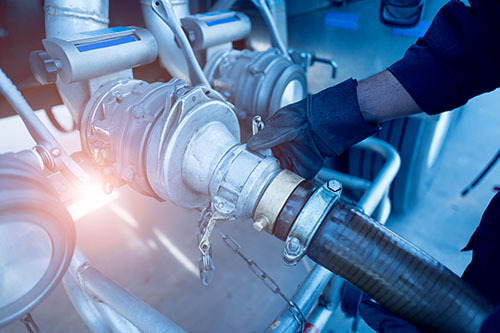 We service Syosset, Jericho, Woodbury, Cold Spring Harbor, Islip, Manhasset, Merrick, Bellmore, Albertson, Mineola, Muttontown, Oyster Bay, Massapequa, North Port, East Williston, Old Westbury, Brookville, Huntington, Port Washington, Port Jefferson and more..,. Mac Heating delivers oil to Long Island families and businesses in both Nassau and Suffolk county. We offer both yearly/seasonal oil contracts and COD oil delivery. 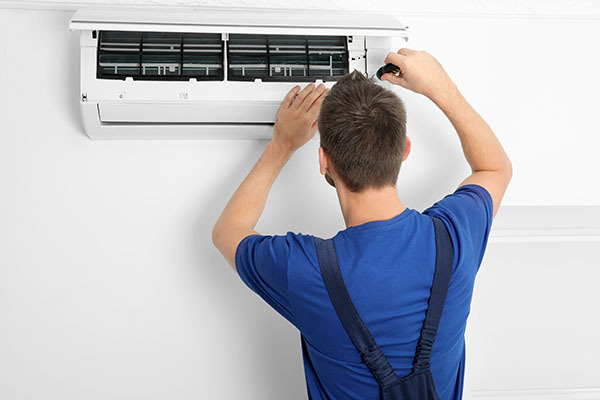 We offer free estimates, annual tune-ups and quick and reliable service to all of our Long Island cooling system customers. Free estimates for installation of Oil Lines, Oil Tanks, Boilers, Mini Splits, Baseboard heating, Radiant Heating, Gas or Oil installations and Pool Heaters. With our super simple service we can take you from getting a quote, right through delivery and installation of your new oil burner or cooling system. We pride ourselves on quick and reliable maintenance and repair services to all of our valued Long Island customers. We delivery COD oil quickly and always give accurate pricing before delivery as well as an accurate delivery window. Contact us anytimes to get a free quote for heating or air conditioning installations or COD oil pricing. We are always happy to help our customers make the best decision for their home. We know you have many choices on Long Island and we proud you continue to choose us. Mac Heating & Air Conditioning is a family run, Long Island business with over 25 years experience. 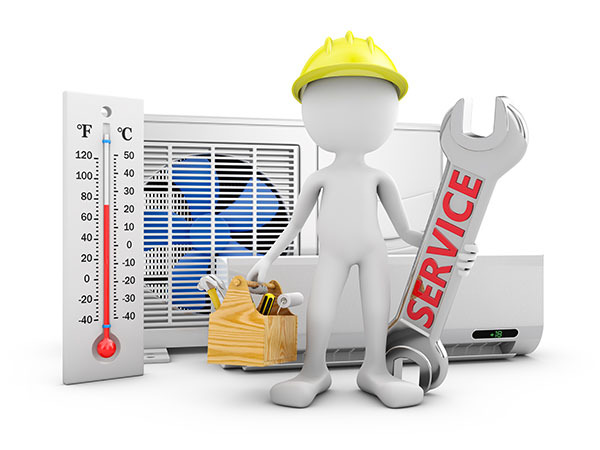 We are your local and trusted oil delivery service, AC repair and heater installation and repair experts. Rain, Snow or Shine we are there!